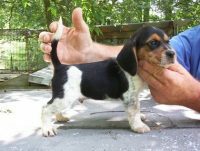 We are a small hobby breeder located in the SouthEast Indiana area that has a few litters a year. 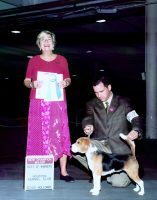 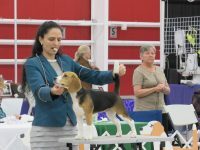 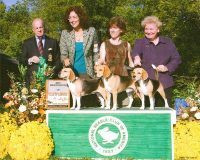 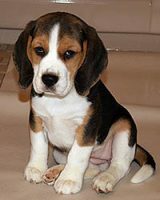 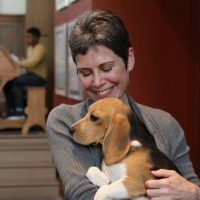 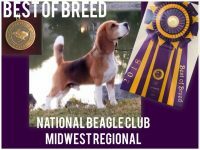 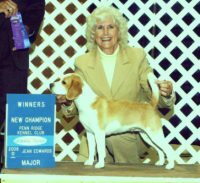 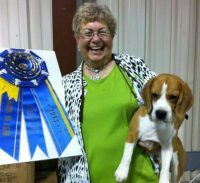 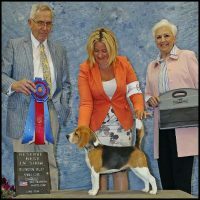 We have been very blessed with some of the best quality beagles, and we strive to breed the best available bloodlines to produce AKC show quality beagles that can jump, and circle a rabbit with speed while maintaining a line with effectiveness. 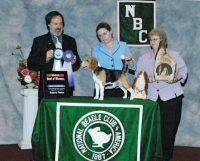 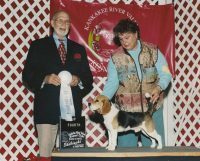 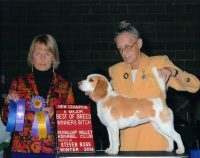 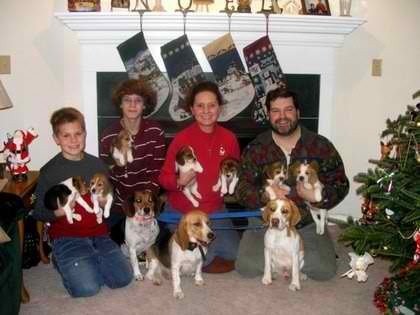 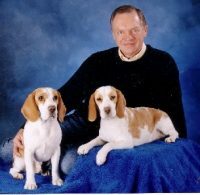 Our goal is to produce AKC show quality beagles that will run a rabbit with the best of them. 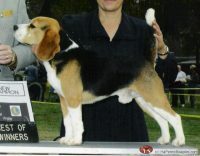 We are using the best from the past to produce a better future in beagling.